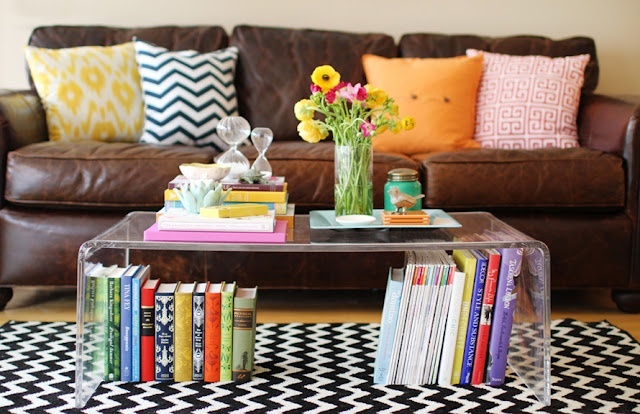 Styling The Ideal Coffee Table To Showcase Yourself! 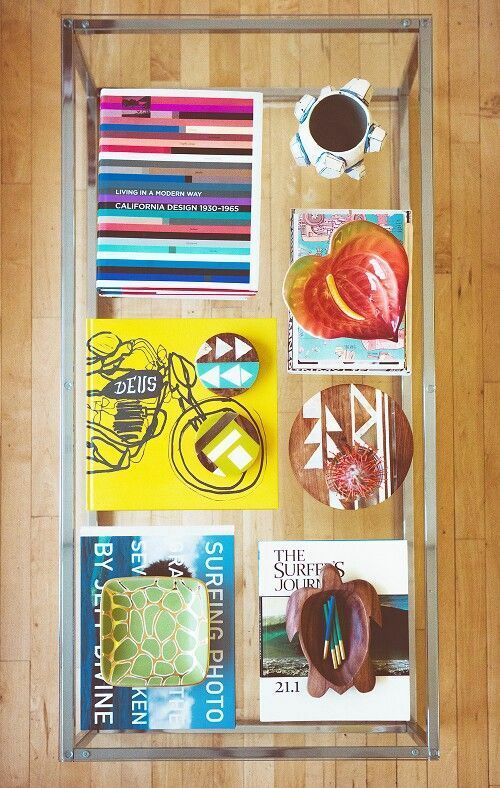 Coffee Table Styling Is Not Frivolous. 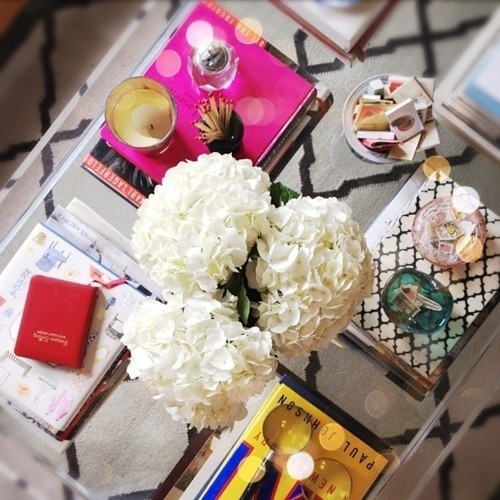 Here’s some inspiration to get all of you styling your coffee tables today! 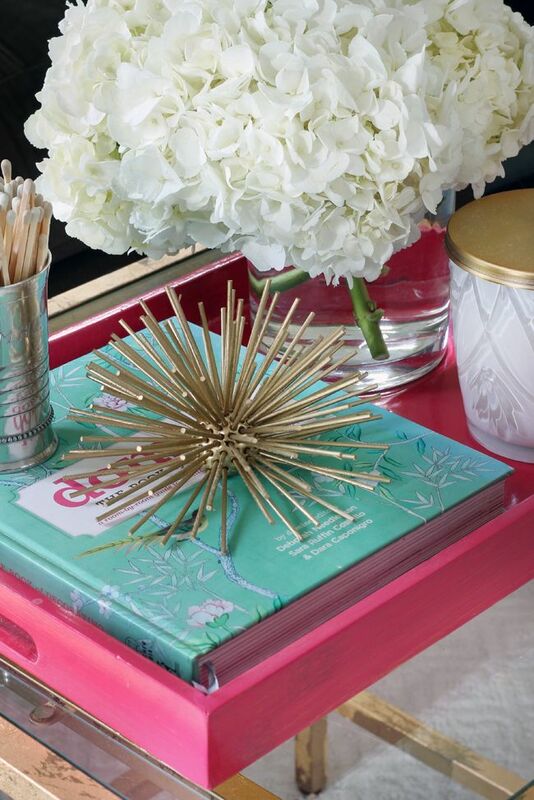 A tray in bright colors is a go-to interior design trick to “round up” the items on display on your coffee table to keep it focused. Also, an “energy” adding sculptural element like this “shooting star” creates a bit of drama. Beautiful pottery creates an interesting landscape on a table. 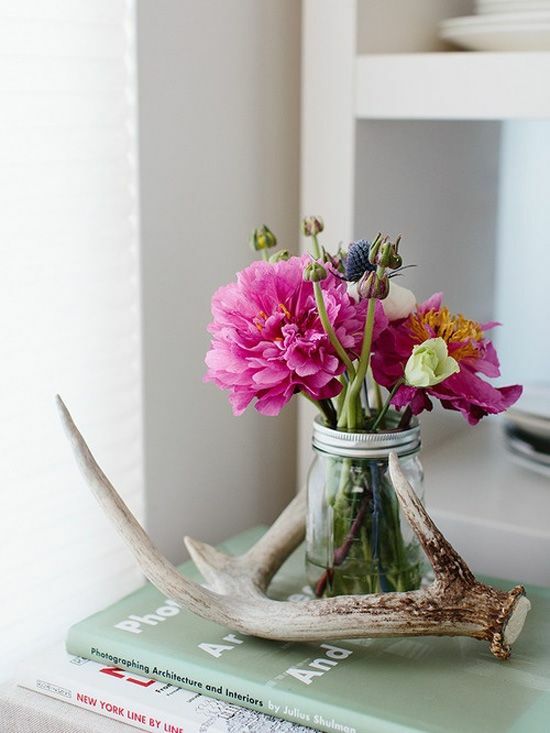 When flowers are the “star” of your coffee table, be aware that if you do not keep them fresh your coffee table will be lacking a “star”. This is why its great to incorporate a bit of art or other meaningful objects that can be featured on your table that don’t require attention every few days. When you do have flowers it becomes next-level genius! Talk about “displaying” your personality, a great table with a glass top lends itself to vibrant display of your treasured books that tell a story about you! Fourth Of July Feng Shui! 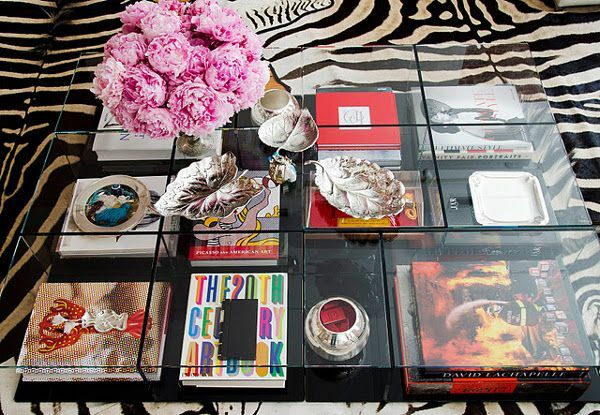 LOVE the idea of a Lucite Coffee table..now if only my wallet did as well. One day! These are pretty, but pretty impractical with two little boys in my house. 😉 Time to search for some kid-friendly coffee table decor…uh, and a coffee table to put it on! Thanks Dana! I am slowly but surely organizing and feng shui-ing my apartment with your help. Wow, what a concept – a coffee table as a mirror of your self and aspiration! Just today, having no coffee table in my living room and friends coming in…. i’ve made one very easily! Got a simple , gray moving box and i’ve put a linen tablecloth on it, which has a big map of Australia printed on it (i’m from central europe). Is there a bigger sign that i like travel and constant moving? I’ve moved 2 times already this year! Previous post: Clearing Clutter Is The Best Thing Ever! Next post: 4 Holistic Cold-Fighting Remedies I Love!